Hmmm, interesting question. 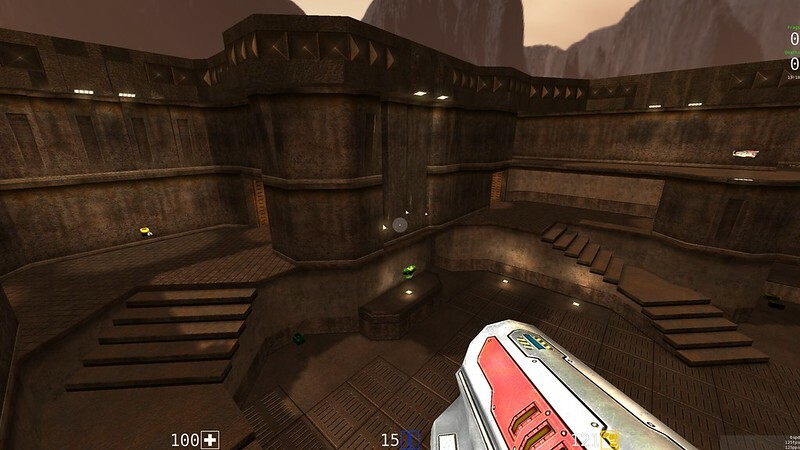 In a way porting your own maps feels like time travel. It all comes back to you slowly, which feels awkward sometimes. 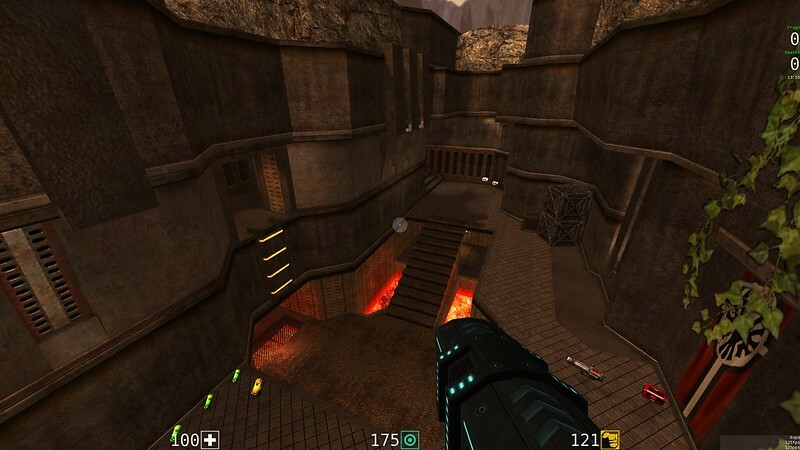 It's like, damn, this was 13 years ago, what a newbie mapper I was. Many thoughts pass through your mind, both good and bad. On the other hand it's much easier when you start to remember how things were put together. I know that I've always worked with clean brushwork and I normally don't cut up brushes without reason or stick them inside of each other. So if I come across some oddly constructed part, I know that there had to have been a good reason for it and I just leave it untouched. But whether it's a map of my own or a baseq2 map, it is always a real drag finding fitting textures. And nine times out of ten I just have to create some complementing textures to make it more cohesive. One thing apparently never changes and that is that I still fall in the same trap; I keep underestimating how much time and effort goes into this, especially in the decision making department. That said, it's a favorite passtime and I still love doing it. As a coder, the bit that sticks with me the most about his answer is time travel. Sometimes, when I pore over Quetoo's source code, I'm hit with a wave of memories from college, or my early 20's -- back in the late 1990's and early 2000's. That's when I first saw this code: either hacking on a Quake2 modification in my dorm room, or compiling the game shortly after its GPL release. I think these memories are particularly vivid for me because they were moments when I learned something. But the best part is the context that comes with those memories. It's like how hearing a song from a certain era in your life can immediately take you back to the time when you first heard it: where you lived, what you did for work or school, who your closest friends were. 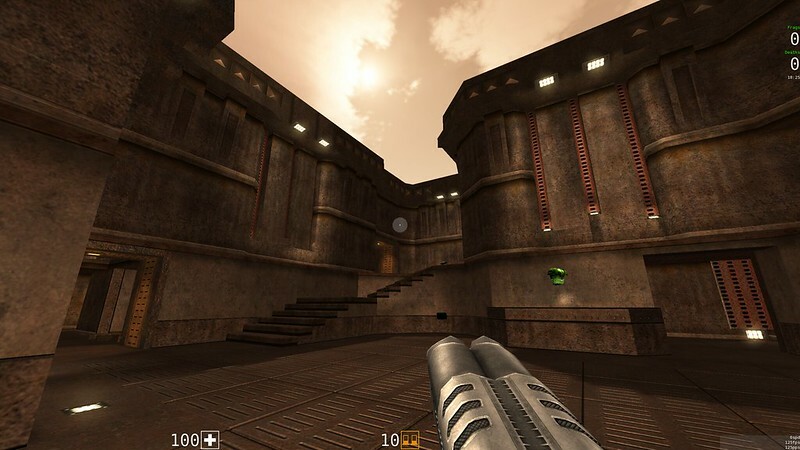 As odd as it sounds, every so often, a casual encounter with the Quake2 source code can take me back 20 years. 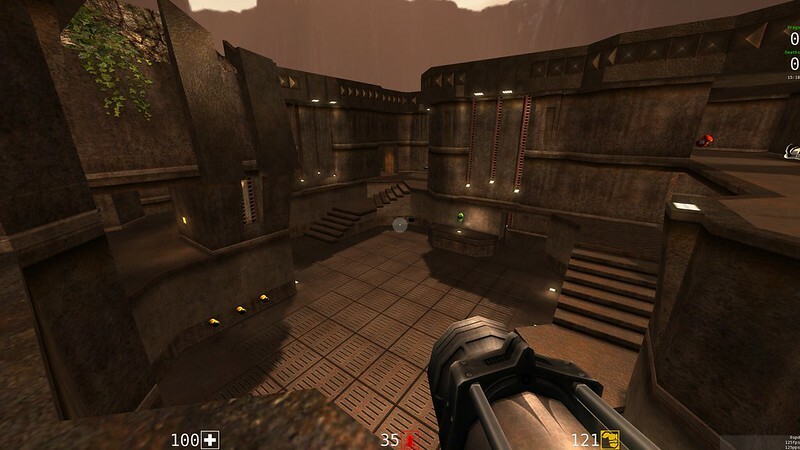 Honestly, the link to these treasured memories that Quake provides me is no small part of what keeps me at it. 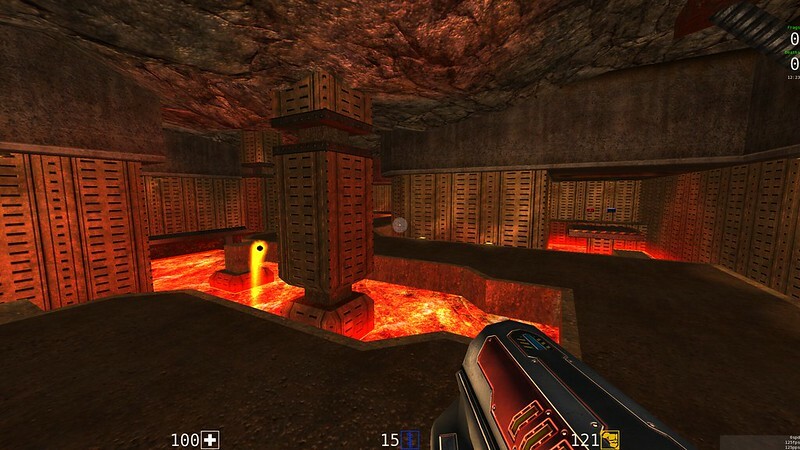 I'm betting that a lot of Quake fans have similar nostalgic attachments to their game of choice. If you do, I'd love to hear about it. 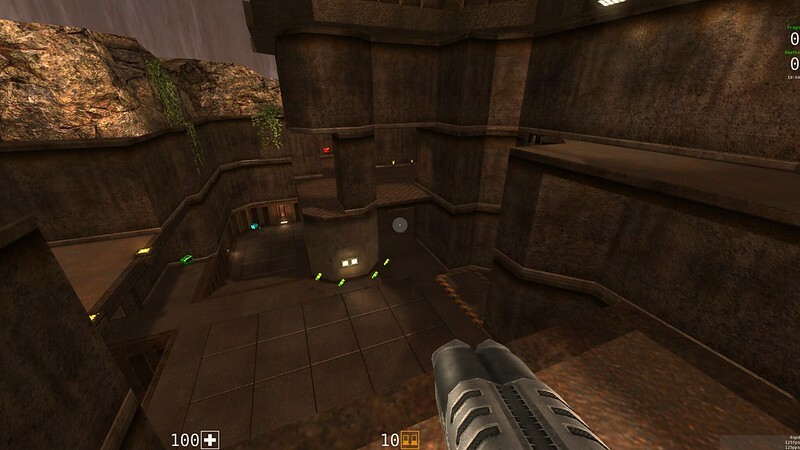 Drop me a line, or message Quetoo on Facebook, and I'll share your Quake time travel story.